"It has always been a pleasure working on projects with Walsh Construction Co. They have a good reputation because of their professionalism, honesty, quality work, safety and bringing projects in on time and on budget." Partnering with owners we trust and respect to create the highest value in construction services. Our geographical range extends from Northern California to Idaho to Central Washington. We have full offices in Seattle and Tacoma, Washington and Portland, Oregon. WALSH has built great relationships with our subcontractors over the past 50+ years and we pride ourselves on having an excellent reputation with subcontractors and suppliers throughout the Pacific Northwest. We are always on the lookout for project team members in Oregon and Washington. If WALSH sounds like a company you would like to work with, please fill out our Pre-qualification form. It’s the first step toward getting on our bid lists. 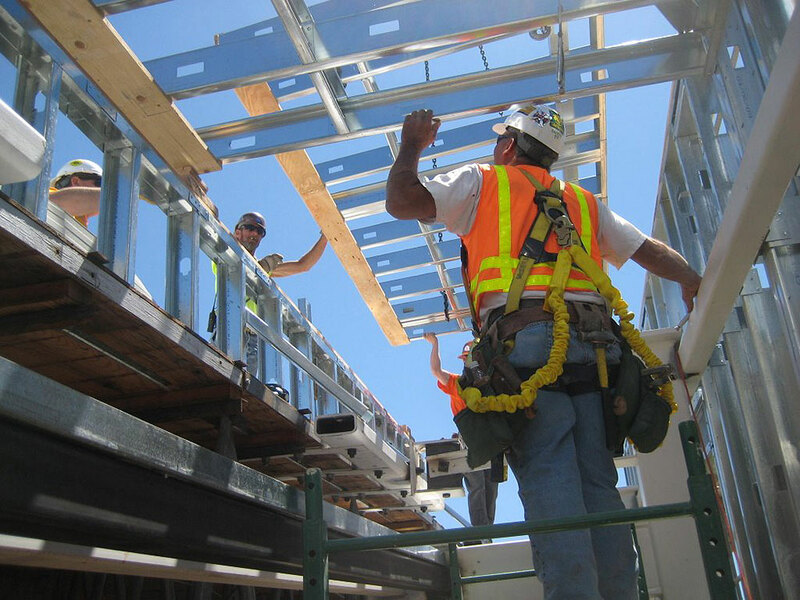 Over the past 50+ years, Walsh Construction Co. has a proven track record of partnering with our subcontractors and with the inclusion of historically underutilized workers. Our success in maximizing these opportunities for minorities, women and emerging small businesses is an effective approach we take to strengthen our community.